Bluno Beetle is another milestone in the Beetle line, which makes DIY users have more options in the project design. It is fully compatible with Bluno in instructions and procedures. Support Bluetooth HID and ibeacon modes.It not only supports USB programming, but also wireless programming method. With the V shaped gilded I/O interface, it is convenient to screw conductor wire on it, which could a good choice in the wearable market. This 5-part tutorial will walk you through the very basics of Bluno Beetle. It is also useful to other products in the Bluno line. 2. 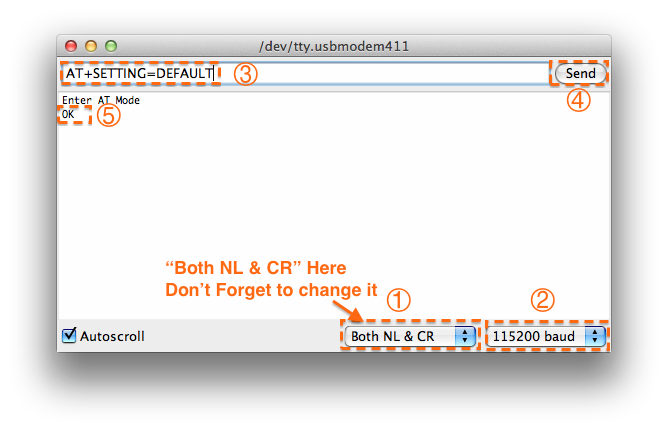 Select the correct serial port in Menu->Tool->Serial port. 3. Open the Serial monitor (on the upper right of the IDE windows). 4. Select the “No line ending” ? and “115200 baud” ? in the two pull-down menus. 5. Type “+++” ? like this and press the “Send” button ?. 6. If the AT Command Mode is successfully entered, you will receive a message, "Enter AT Mode"?. 7. Select “Both NL & CR” ? and “115200 baud” ? in the two pull-down menus. 8. Type or copy the AT command (AT+SETTING=DEFAULT) in the dialogue box ? and press the “Send” button ?. 9. If the BLE is successfully configured, you will see "OK" ?. 10. If the message "ERROR CMD" is received instead, try sending your commands again; also check whether the commands inputted are correct or not. 11. Input “AT+EXIT” to exit AT Mode. 4. Click the “Upload” button to upload the Sketch. 1. Upload the previous sketch to Bluno Beetle. 2. Install the APK file onto your Android phone. 4. Click the "Scan" button ? to scan for and select the device. 5. After connecting, click the "Send Data" button ? to send the message in the text view ? 6. The Bluno Beetle will display the same data, allowing you to view "Received Data" just sent ?. 2. Compile the source code onto your iOS device. 4. Click the "Search" button ? to search for and select the device. 5. After the Connection state changes from "Not Ready!" to "Ready!" ?, click the "Send" button ? 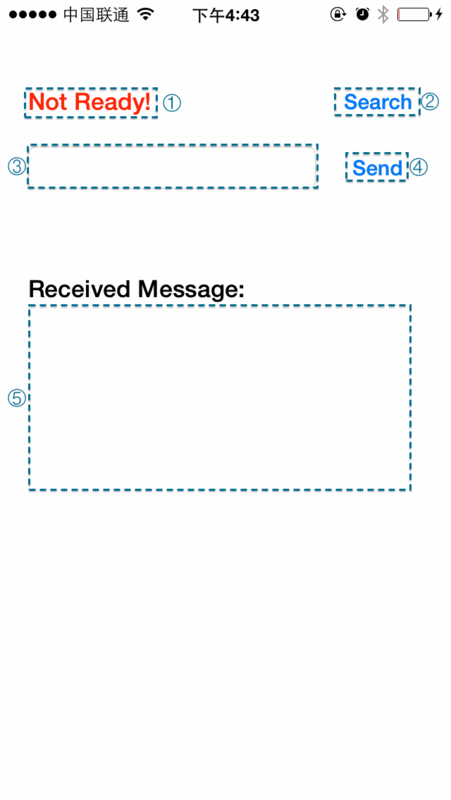 to send the message in the text view ? 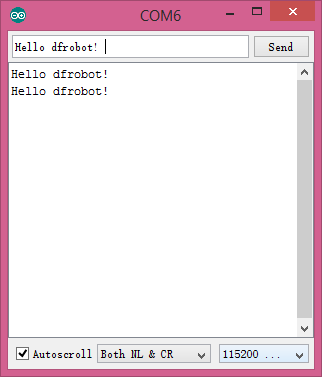 For Windows, iMAC, Linux and other PC Operation System. 1. Connect Bluno Beetle and USB BLE Link to the computer. 3. Upload the previous sketch to Bluno Beetle. 4. Unplug Bluno Beetle, and give it another power supply. It will auto-connect the USB BLE Link. 5. 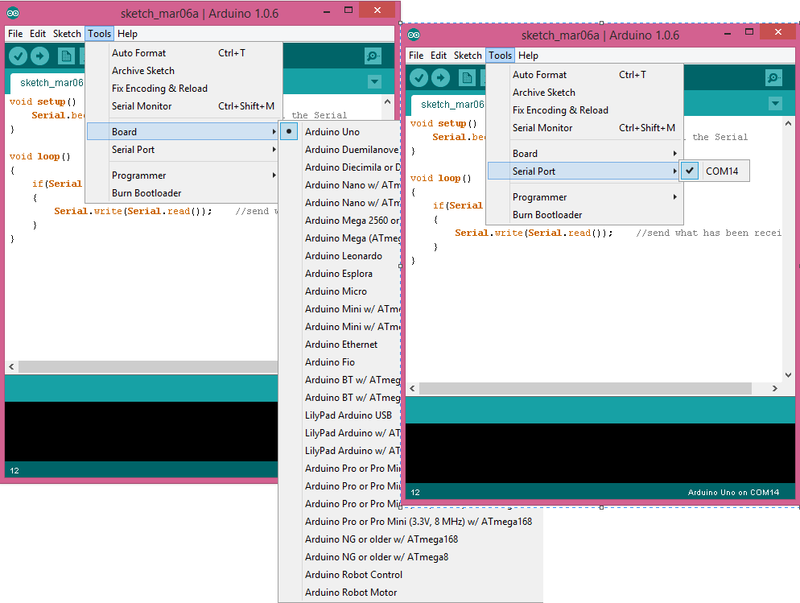 Select USB BLE link COM port in the Arduino IDE and open the Serial monitor. 6. The Bluno Beetle will reply with the same data, enabling you to view the same "received data". 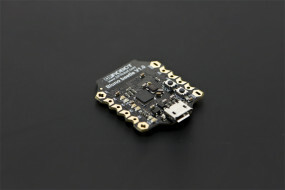 1.Connect Bluno Beetle and USB BLE Link to the computer. 3.Unplug Bluno Beetle and give it another power supply. Now just wait until it auto-connects with the USB BLE Link. 4.After the Link LED lights up, select “Arduino UNO” and USB BLE link COM port in the pull-down menu. 5. Open the sample code “Blink”, and click “Upload” to upload the sketch to Bluno Beetle. 6. You will receive an “L” indicator LED, flashing once per second. 1. Press and hold the “BOOT” button down. 2. Plug in your MicroUSB cable. You will see two LED flashing alternately. 3. Download and extract the Firmware in the Document section. 5. Select the right COM port and click the “Upload” arrow. It will take about 2 minutes to complete the upload process.